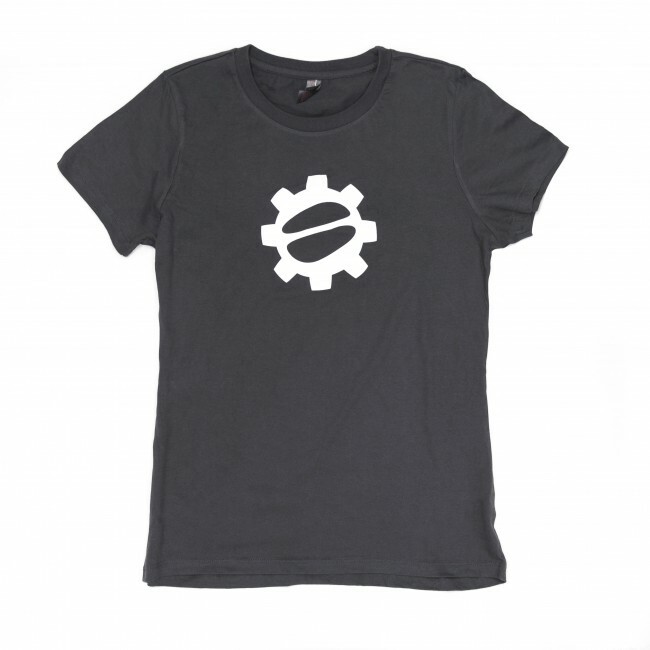 Flaunt your love for delicious coffee with your very own SCG Tee! 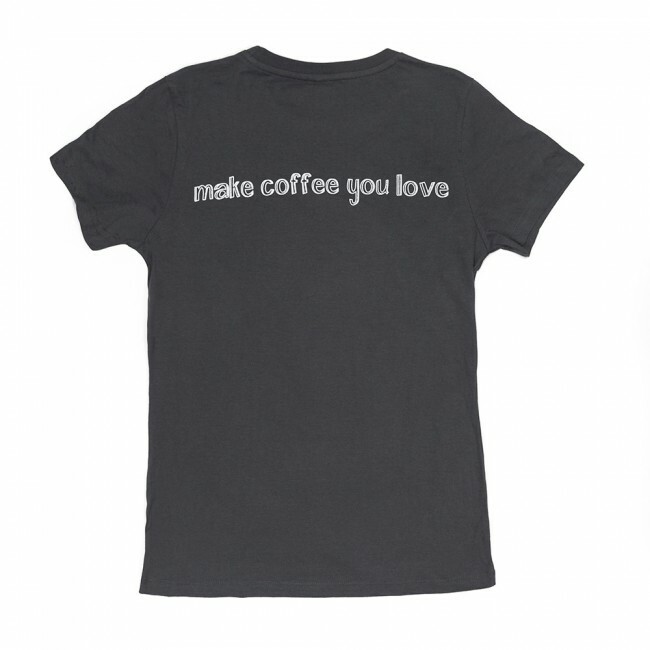 This soft poly/cotton blend is just the thing for cozy mornings making espresso in the comfort of your own home. Note: These shirts tend to run a little small.